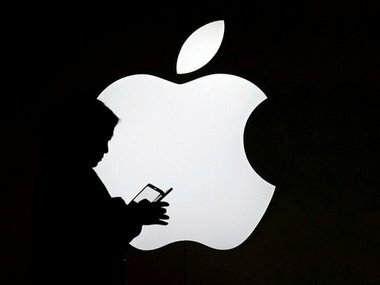 According to media report, Apple is against apps that store data without permission and without the knowledge of the iPhone user. The technology company has asked the developers of smartphone programs, no longer use software that logs the user behavior without their consent, reports the industry service “TechCrunch”. Otherwise, the programs would be taken from the App Store. An Apple spokesperson was quoted in the report as saying, “We have informed the app developers who disregard this privacy rule. If necessary, we will act promptly. “According to an email from the group, the developers had less than a day to make the necessary changes. “TechCrunch” previously reported that many applications without user knowledge record every movement within the app. These apps use the same analysis tool. As an example, the report mentioned a travel agency and a fashion chain that users of their app did not refer to this record.